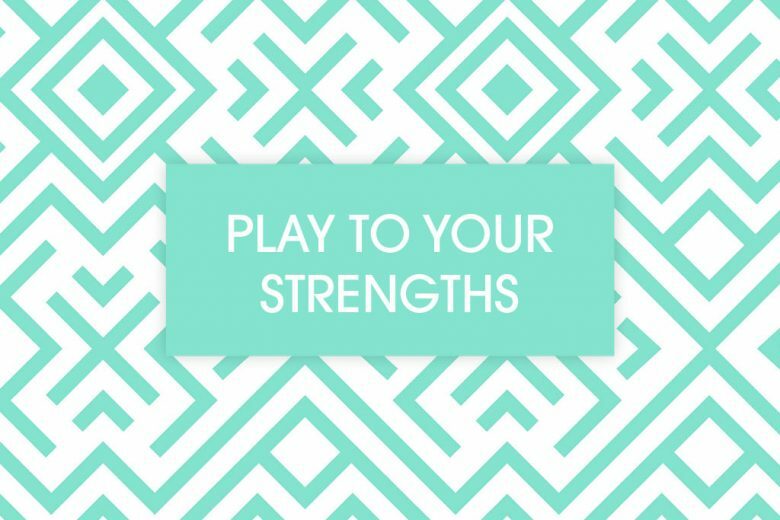 Find out why it’s so important to work to your strengths – and how to identify and exploit them with StrengthsFinder coaching. Imagine if you could harness the best of your innate strengths, and do what you do best every day. Sadly for many of us, our natural talents remain hidden and untapped, leaving us to feel our way blindly through life. But StrengthsFinder coaching is set to change that. People who focus on their strengths are three times as likely to report having an excellent quality of life. People who focus on their strengths are six times as likely to be engaged in their jobs. But before you can read the rewards of working to your strengths, you need to know what those strengths are. 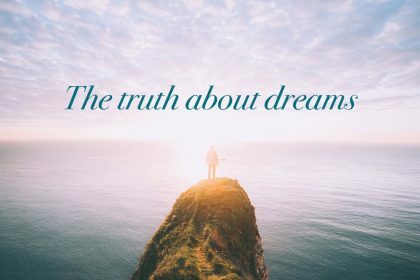 And that’s just what StrengthsFinder coaching helps you to do – as we discovered. In 2001, Gallup introduced the first version of the StrengthsFinder online assessment in the management book Now, Discover Your Strengths. The book spent more than five years on the bestseller lists, and helped millions to discover their top five talents. The assessment has been revised since, and can now be conducted with the bonus of coaching. We hadn’t heard of StrengthsFinder coaching until we talked to Jannine Oates of Inspirit Learning Partners. 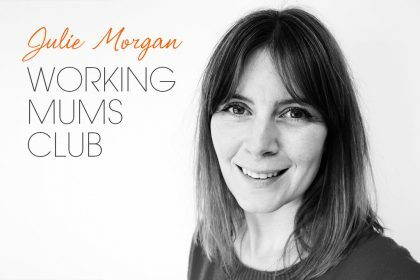 Jannine is the first independent Gallup certified Strengthsfinder coach in Yorkshire, and one of only a handful of Gallup accredited Strengthsfinder coaches in the UK – and she offered to show us how it worked. To start your coaching, you answer a number of online questions (you’ll need up to 45 minutes of uninterrupted time to complete them). Once you’ve completed them, Gallup will generate a report with your top five strengths. Each strength is described and has insights explaining how it manifests itself in your daily life. You’ll also receive a guide, with questions to prompt personal thoughts and insights. Once you have digested your report and guide, you then have a coaching call in which you’ll explore your five strengths, how they are impacting your life now, and how you can harness them to achieve more. As we discovered, every strength has an ‘elevator’ and a ‘basement’. The elevator is when the strength works in a positive way for you. And the basement is when the strength is having a harmful effect on your life. 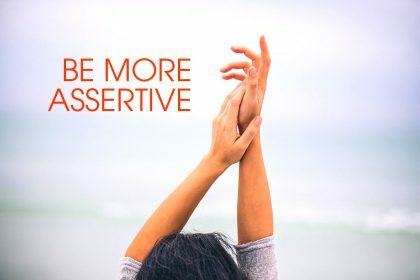 To give you an example of this, the elevator of the activation strength is being able to take something and just do it – to take action and be effective. But the basement is leaping without looking – being so caught up in action that you aren’t planning or using judgement on what you are doing. 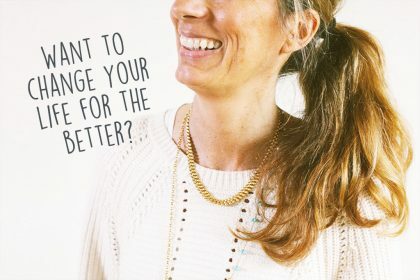 Janine’s coaching helps you to identify times when your strength is working well for you, and others when it’s working against you, and encourages you to consider how you can get the best out of it. If you wish, you can also get a report of your full set of 34 strengths (every set is unique). This helps you to look for opportunities to pair up complimentary strengths to work together, and harness other strengths to eliminate basements and gaps. We found strengths coaching extremely enlightening. Not only did it help us to identify strengths we can and do use, but we spotted a HUGE basement in one strength that was holding back our business. By exploring how this basement was impacting our business (and why) we were able to identify occasions it came into play and take positive actions to avoid it. And already it’s had a significant impact on our business. You don’t even need to live near to a StrengthsFinder coach to benefit from it – our coaching with Jannine was all done remotely over Skype. So if you feel that you may not be working to your full potential, we recommend exploring StrengthsFinder coaching – and finding ways to work productively to your strengths every day. You can find out more about StrengthsFinder coaching and book a session on the Inspirit Learning Partners website. Please note this is not a sponsored post. We received no money for this article, nor did we promise a review in return for Jannine’s coaching. All views are in this article are entirely ours. 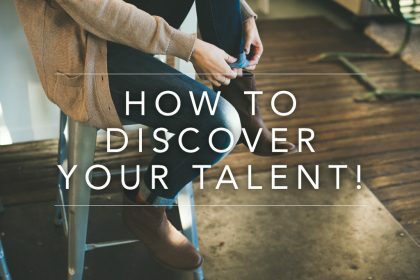 How to discover your latent talent!